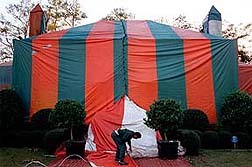 Fumigation by the tenting method involves wrapping the whole structure in plastic and securing it, then pumping chemicals in to kill the termites. All pets should be moved to another location, as the fumes that kill termites will also be toxic to them. Outside animals should be kept as far away from the house as possible, as the noise and fumes will disturb them. On the exterior of the house, TV aerials, weathervanes and lightening conductors all need to be taken down, or they will protrude through the tenting covers. Fences that are connected to the house should have a board or two removed, unless a gate is present. Any plants growing against the house itself will have to be removed, to permit sufficient access for the extermination workers. Food in the refrigerators and cupboards should be completely removed, as should any stored bottles of drinking water. Medicines and bedding items should be wrapped in waterproof covers and sealed, or just removed from the house. Faucets can be sealed with electrical tape. If you have a well, it may be wise to have your pump serviced as large amounts of water are used to fill the bags which weigh down the tenting covers. It is also recommended to soak the ground around the house, to prevent any toxic chemicals entering the soil. The whole tenting process takes a day or two, during which the family will need to stay with friends or neighbors. After the process, a certificate is issued which can be used when selling a property, to show the house is termite-free. A regular re-inspection should be scheduled for every home, depending on the area. In high risk states like Georgia, twice a year is recommended. Less infested areas are usually inspected once Tyear. 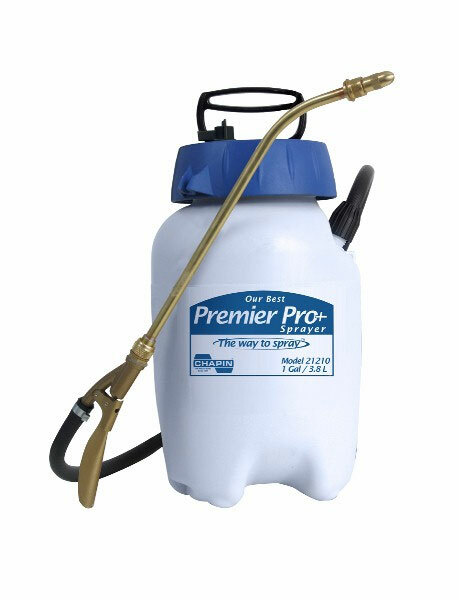 Termite fumigation is a tenting method involves wrapping the whole structure in plastic and securing it, then pumping chemicals in to kill the termites. All pets should be moved to another location, as the fumes that kill termites will also be toxic to them. Outside animals should be kept as far away from the house as possible, as the noise and fumes will disturb them. On the exterior of the house, TV aerials, weather vanes and lightening conductors all need to be taken down, or they will protrude through the tenting covers. Fences that are connected to the house should have a board or two removed, unless a gate is present. Any plants growing against the house itself will have to be removed, to permit sufficient access for the extermination workers. 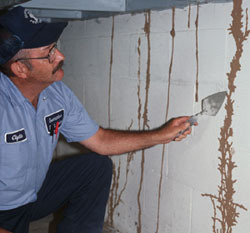 A regular re-inspection should be scheduled for every home, depending on the area. In high risk states like Georgia, twice a year is recommended. 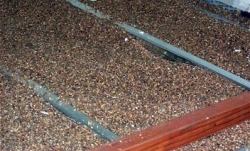 Less infested areas are usually inspected once a year.